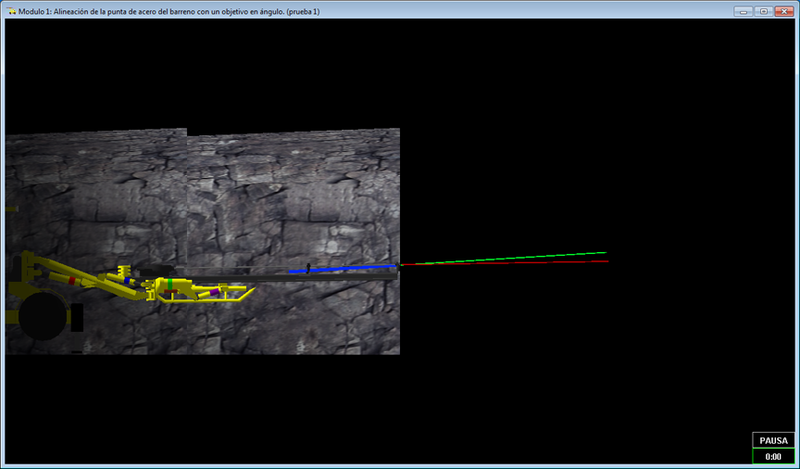 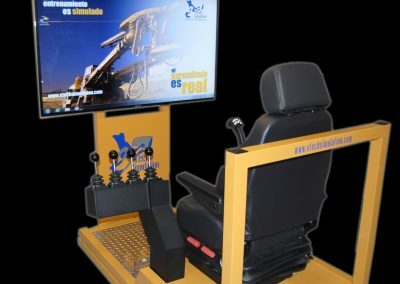 e-Tech´s Bulldozer Simulator place the operator in control of a medium-sized bulldozer in a typical construction site. 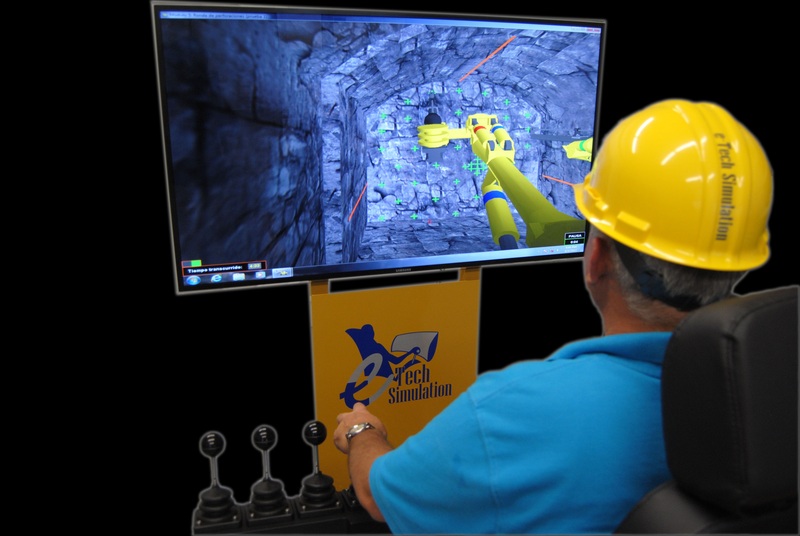 Our simulator incorporates different 3D graphic resources, sounds and movements based on physics laws, to simulate a real Bulldozer in a typical construction site. 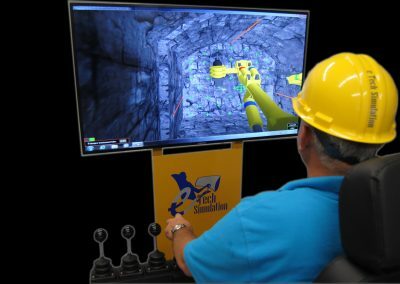 The Key Performance Indicators measure how quickly and how carefully the simulated work is performed including execution time, collisions, and criteria related to how well a trench is backfilled or excavated, among others. 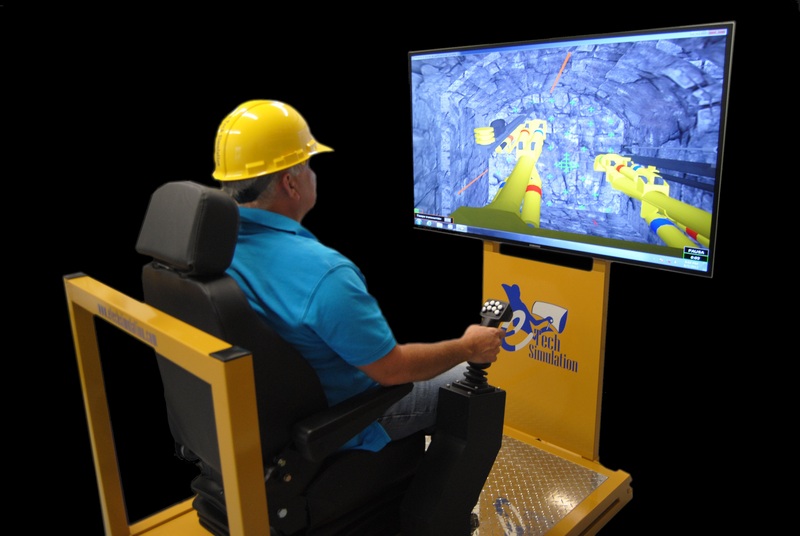 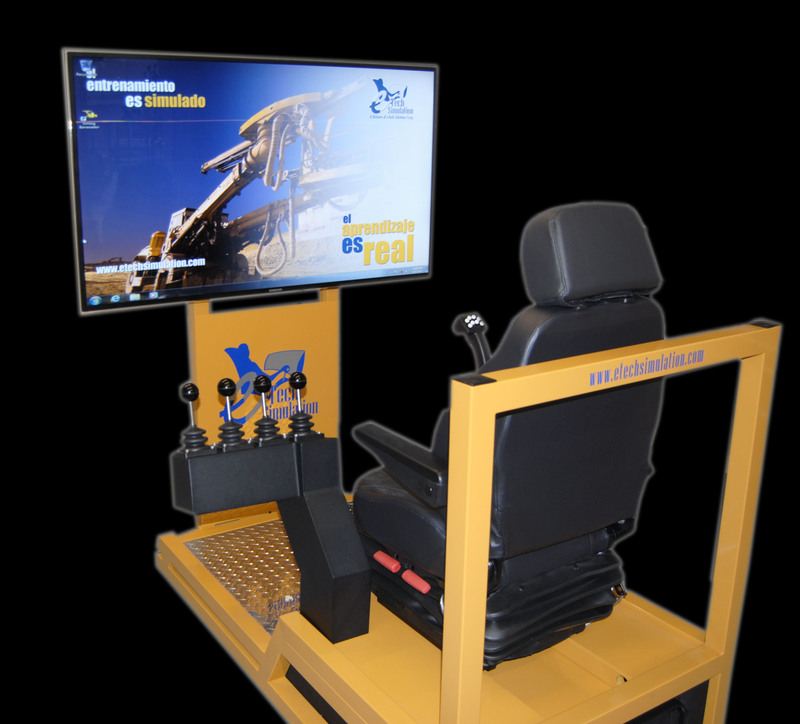 The Bulldozer simulator incorporates different simulation modules designed to address each of the technical abilities needed to operate a real Bulldozer. 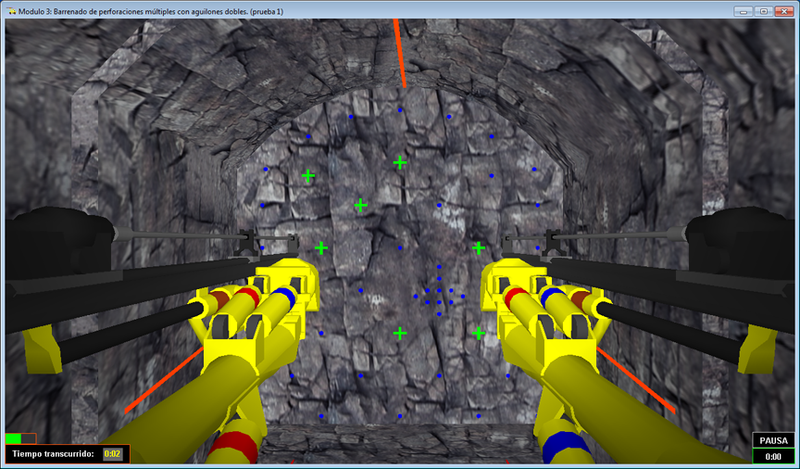 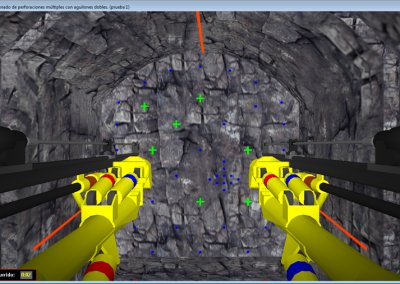 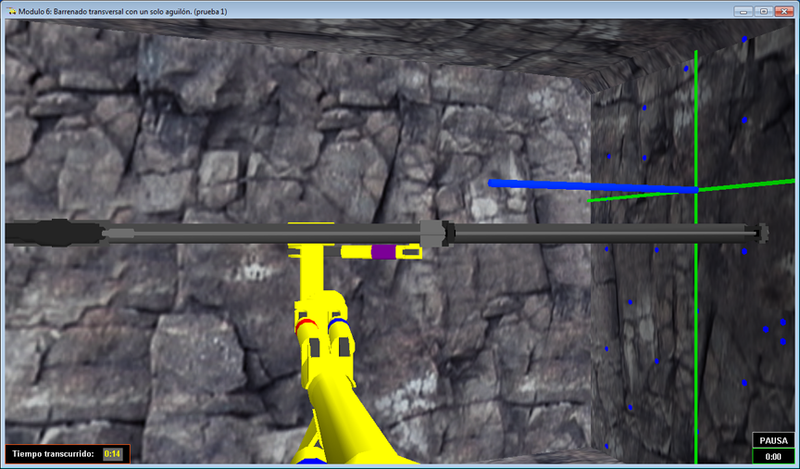 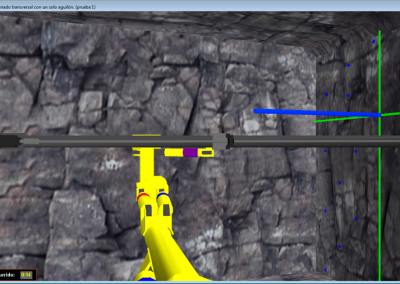 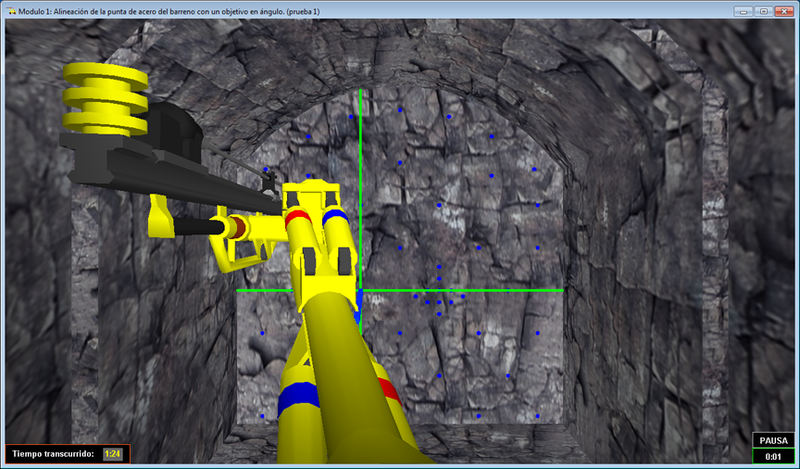 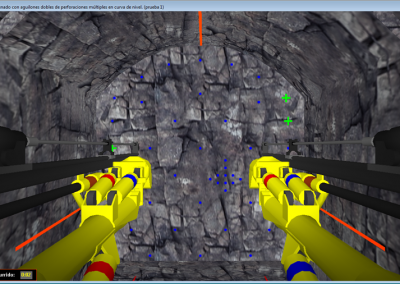 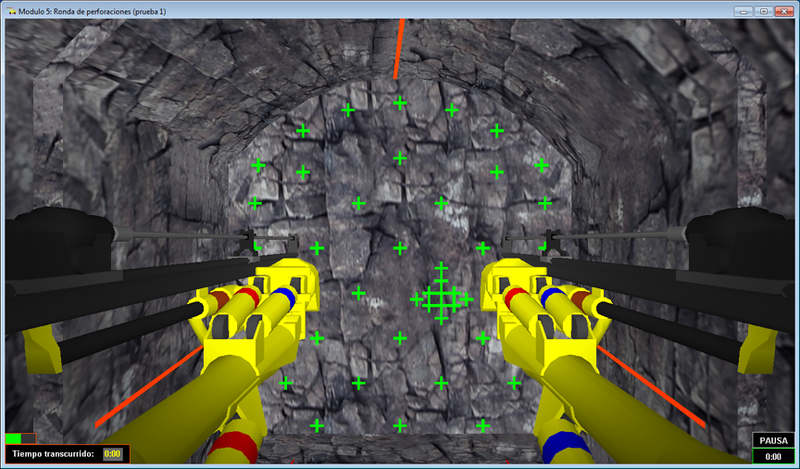 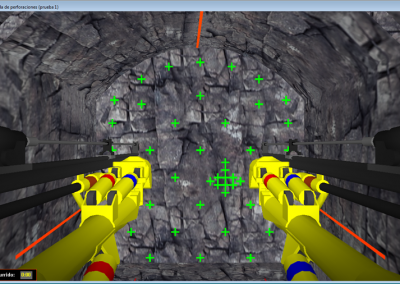 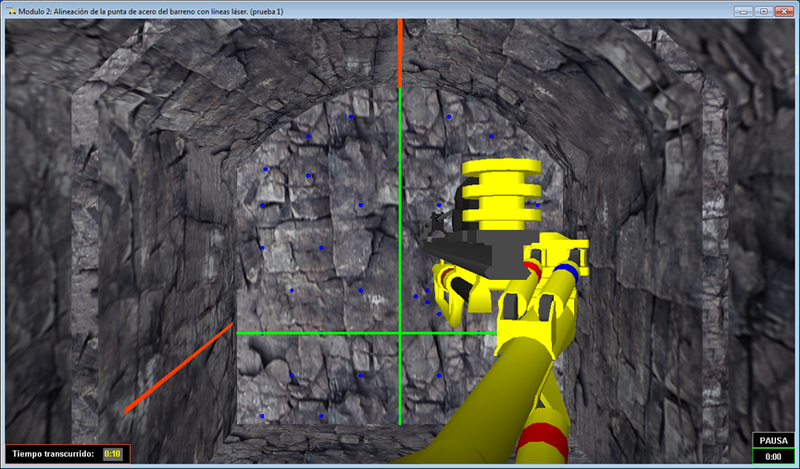 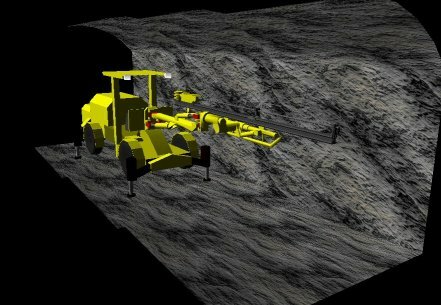 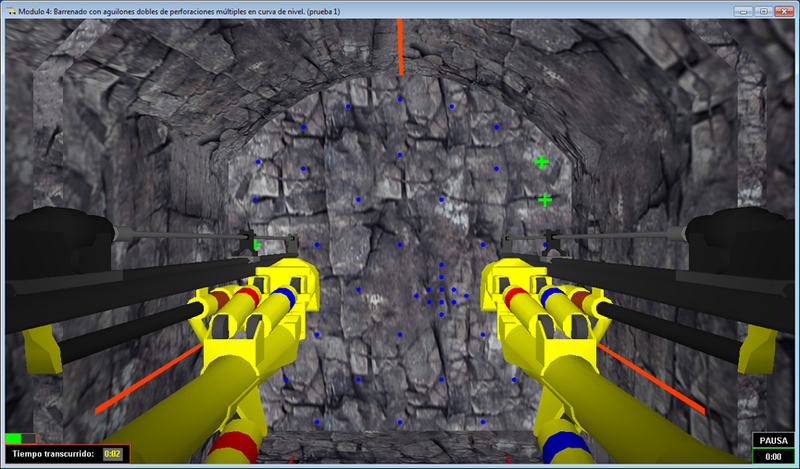 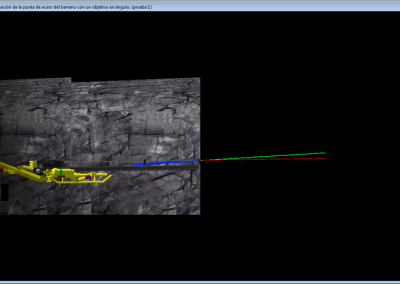 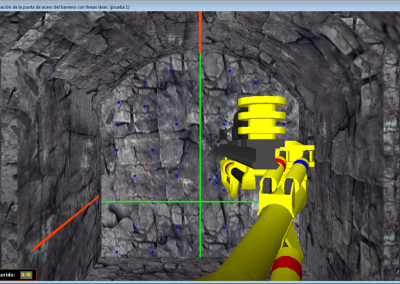 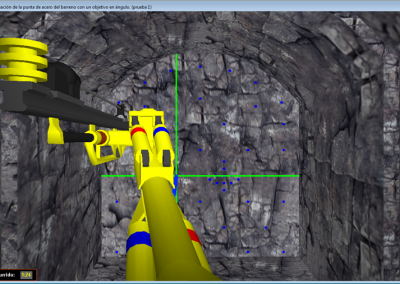 The Simulation Modules are of increasing difficulty, starting with Controls Familiarization up to Positioning, Boulder Control, Slot Dozing, and finally Spreading.